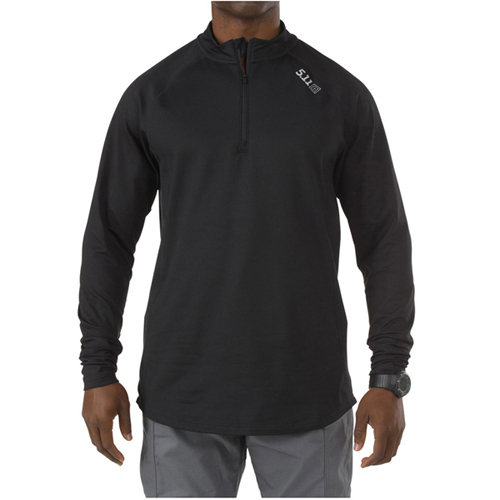 Built to meet cold-weather challenges head-on, the Sub-Z Quarter-Zip will maintain your core temperature, right where you want it. 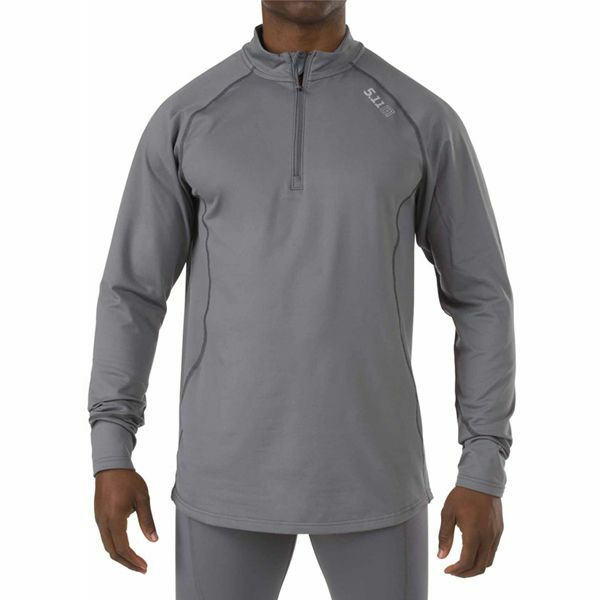 Made from a relaxed polyester/spandex blend, with a textured interior for enhanced warmth retention, the chin-to-sternum zipper allows ventilation and temperature modulation. The extended length ensures you are covered up or tucked in, and moisture-wicking material keeps you dry. 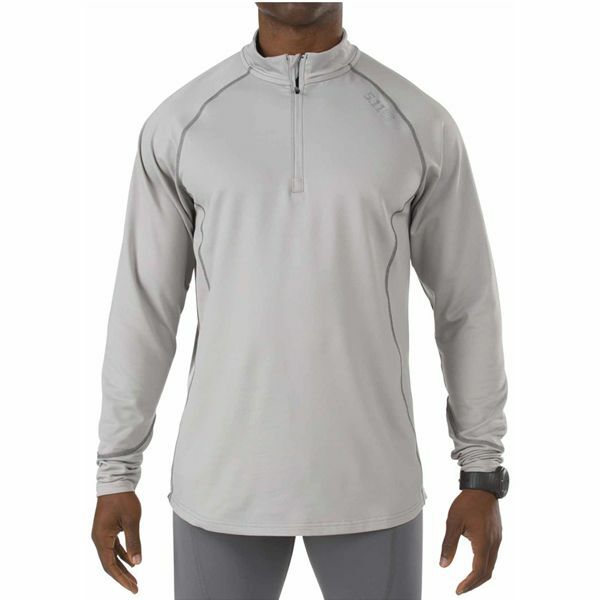 Use the Sub-Z Quarter-Zip as a base- or mid-layer under your tactical gear, out hunting, or at the game on Friday night.